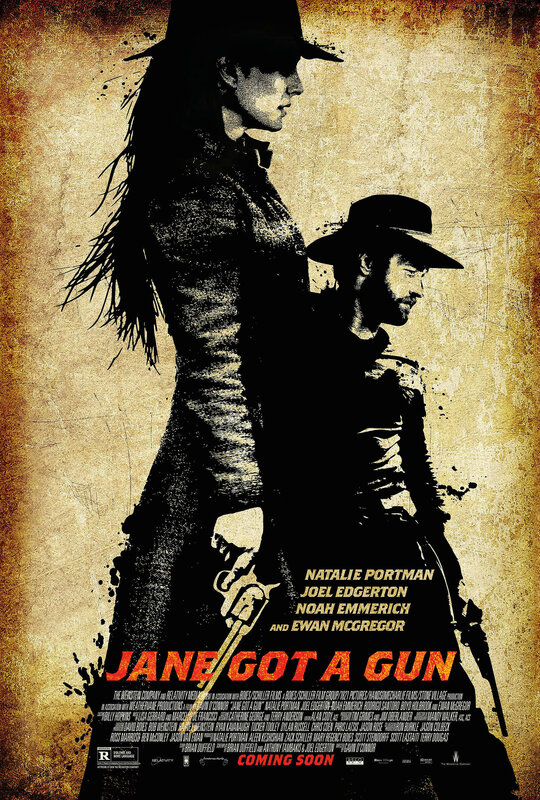 Since its announcement back in 2012, Jane Got a Gun has had a difficult production history. Lynne Ramsay was the movie’s original director, but with a week to go before actual filming began, disagreements with the producers caused her to leave the project. 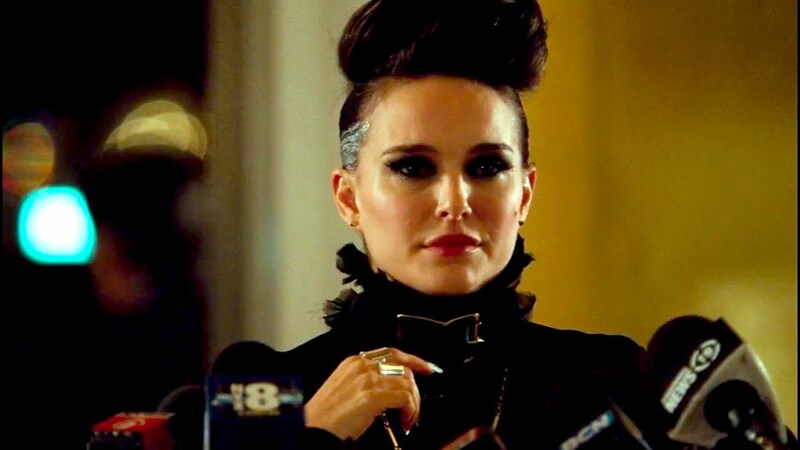 Natalie Portman remained attached to the project, while her male co-stars changed almost as quickly as they were announced. Michael Fassbender was cast as Jane’s ex-lover, Dan Frost, but had to drop out thanks to scheduling conflicts with X-Men: Days of Future Past (2014). Joel Edgerton, originally cast as the movie’s villain, John Bishop, was recast as Frost. 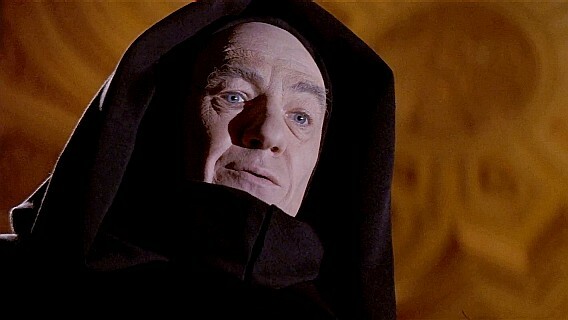 And to take over the vacated role of Bishop, Jude Law was brought on board. However, Law had only signed on because Ramsay was directing; when she left the production, so did Law. Next up as Bishop was Bradley Cooper, but scheduling conflicts would again rob the movie of one of its stars, as the actor was needed on American Hustle (2013) (thank God Ewan McGregor wasn’t too busy). The script also underwent a rewrite. Brian Duffield’s original screenplay, which had appeared on the 2011 Blacklist, was given an overhaul by Anthony Tambakis and Edgerton, and just in case the changes in acting personnel weren’t enough, first choice DoP Darius Khondji left the project along with Ramsay and was replaced by Mandy Walker. With Gavin O’Connor on board as the movie’s new director, the New Mexico shoot went off relatively smoothly, and a mid-2014 release was pencilled in. But this was pushed back to early 2015, and then delayed again until September. 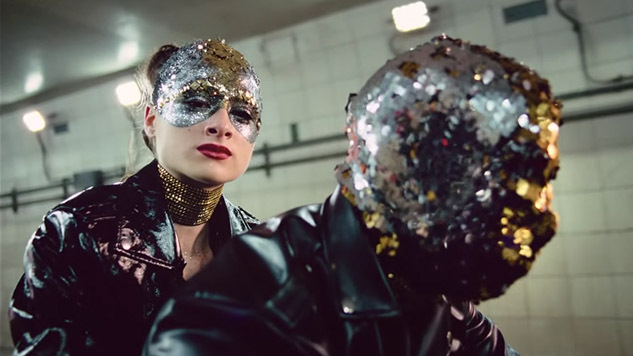 A further delay saw the world premiere arranged for 16 November in Paris, but the terrorist attacks that occurred three days before caused the premiere to be postponed. 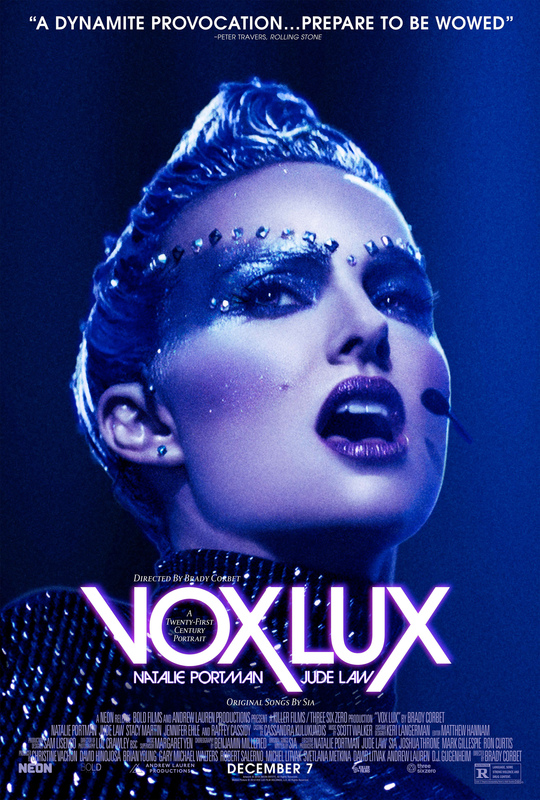 And to add insult to injury, when the movie was finally released in the US by the Weinstein Company it proved to be the worst wide release in the company’s history. But what of the movie itself? Is its tortured production and release history reflected in the quality of the movie, or has it managed to overcome all the setbacks that waylaid it over the course of three years? The answer – unsurprisingly – is yes and no. 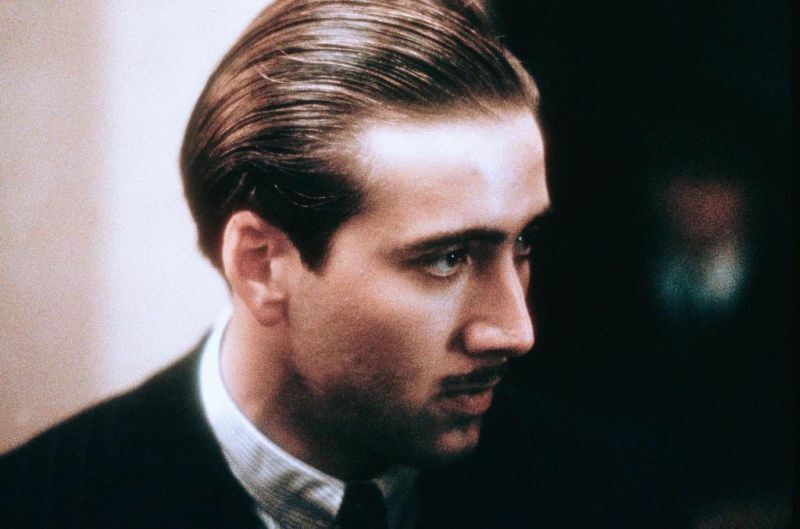 Even if you’re not aware of the movie’s history, watching it will soon give the impression that something’s not quite right, that there’s something missing, something that went astray during filming. And it won’t take the interested viewer long to realise that part of that “something” is cohesion. Jane Got a Gun takes a non-linear approach to its narrative, offering flashbacks at every opportunity in order to fill in its back story and explain its characters’ motives. While it’s not the first movie to adopt this strategy, it is one that makes a particularly awkward fist of it. And it does so in such a piecemeal fashion that it’s hard to work out if it was a deliberate decision by Tambakis and Edgerton, or was present in Duffield’s original script. Either way, the narrative lacks momentum and comes across as unavoidably fractured. The basic story – frontier wife seeks ex-lover’s help when the gang her husband double-crossed comes looking for them – is strong enough to withstand too much tampering, but here the back story of Jane and Dan just gets in the way. 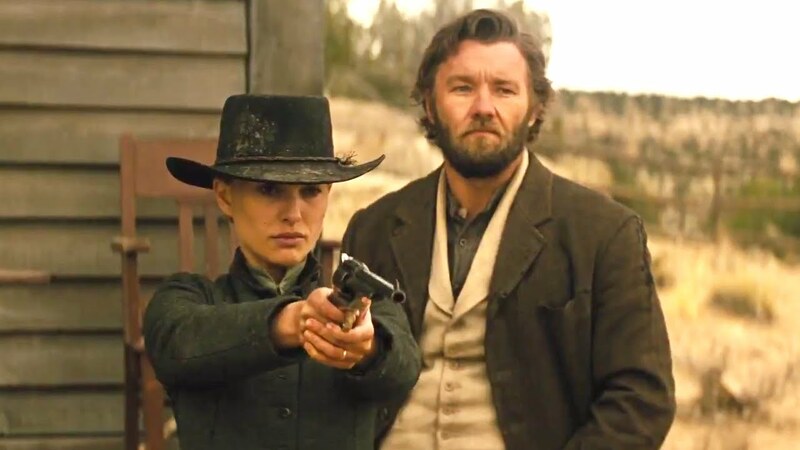 A more straighforward storyline would have benefitted the movie greatly, and maybe there’s another cut of the movie out there somewhere where that approach has been adopted, but otherwise, Jane Got a Gun too often lacks focus in the time it takes for Bishop and his gang to reach Jane’s home. 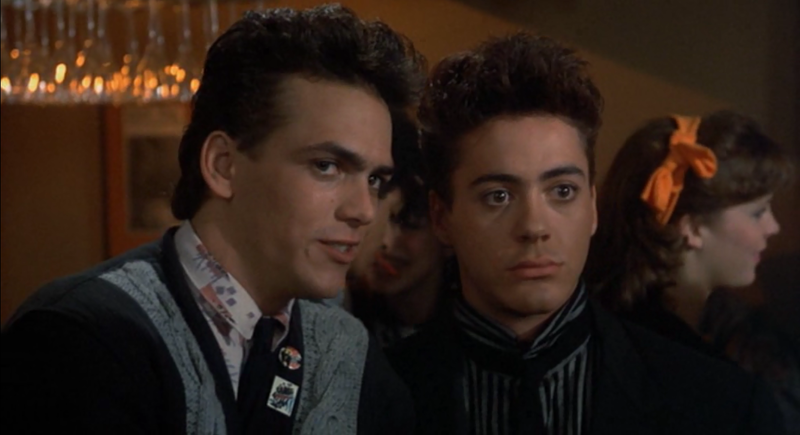 The movie also struggles with the quality of its dialogue. 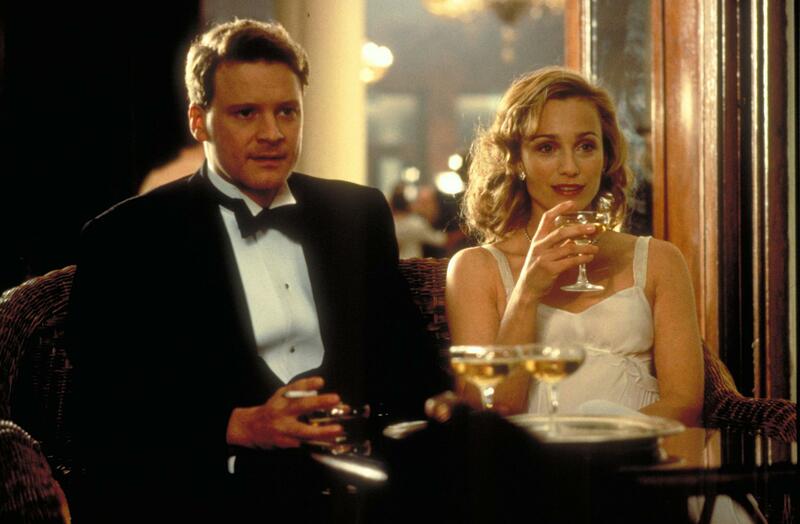 Some viewers might be convinced that Brian Duffield is a pseudonym for George Lucas, such is the arch, clichéd nature of some of the lines (or that Tambakis and Edgerton shouldn’t be allowed to collaborate on a script ever again) and there are too many moments where the by now trapped viewer will be wincing at some of the utterances that were allowed to stay in place. Whether or not anyone noticed seems irrelevant now given the whole raft of other problems the movie had to deal with, but sometimes the dialogue is so clunky and uninspired that anyone watching will wonder if it had to be that bad. Thankfully, though, the movie isn’t that bad all the way through. 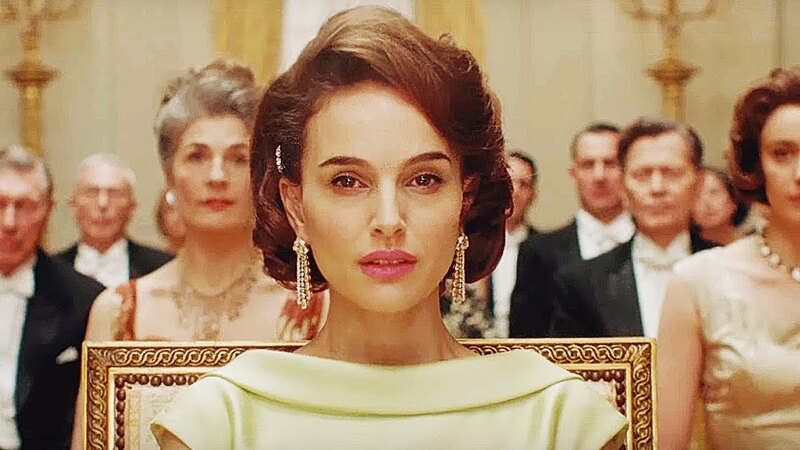 As the beleaguered and heavily put upon Jane of the title, Portman maintains a stoicism and a sense of her rightful place (by her husband) that when Frost’s past relationship with her becomes clearer, along with the undercurrents that bind them together, these aspects give the movie an emotional depth that is pleasantly surprising (and welcome). 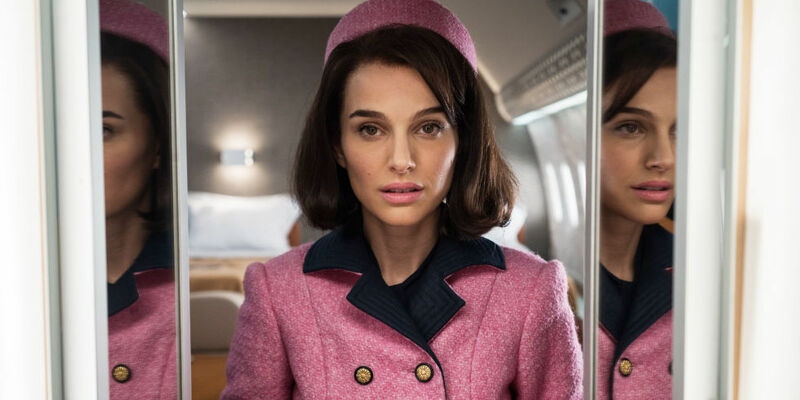 Portman also knows when to rely on her passivity to speak volumes for the character, as in the early scenes where Jane’s pride is put aside due to the necessity of speaking to Frost. 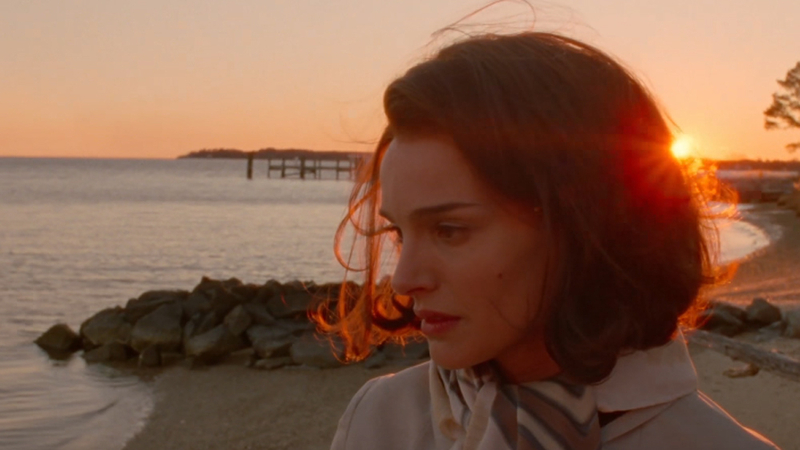 For his part, Edgerton matches Portman for moody introspection, paring Frost down emotionally and physically, letting his injured feelings seep out through the looks and glances he gives Jane. 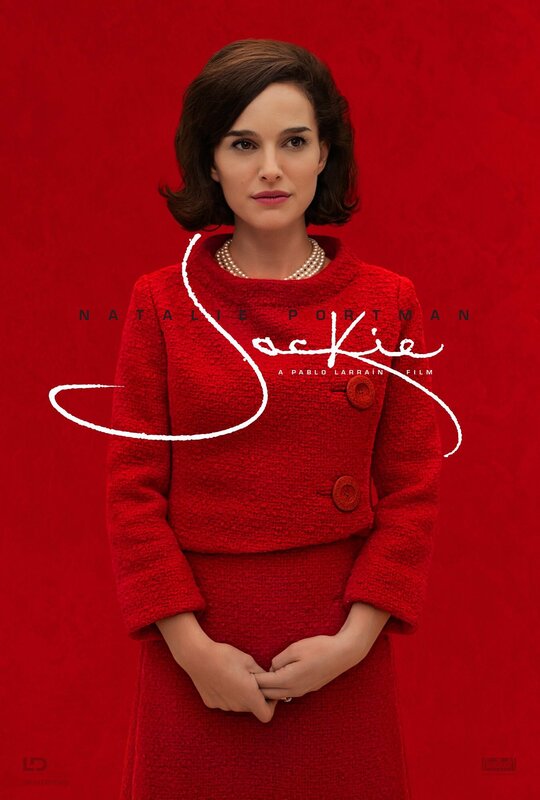 Together, Jane and Frost make for an affecting couple, both tied down by the bad decisions that each has made, and Portman and Edgerton both show the limiting effects those decisions have had, and the overwhelming sense of regret that comes with them. 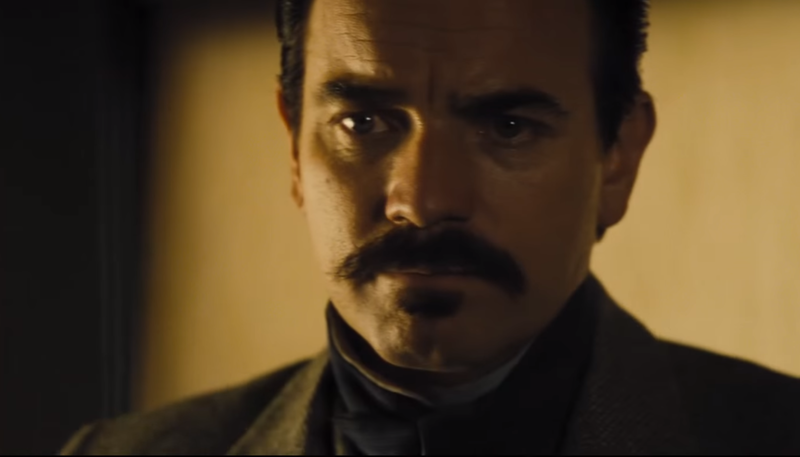 As the villainous trail boss and outlaw Bishop, McGregor has a hard time making him less unctuous and more intimidating than the character appears at first, and he’s not helped by the kind of moustache that cries out to be twirled (while he makes mwah-hah-hah sounds). 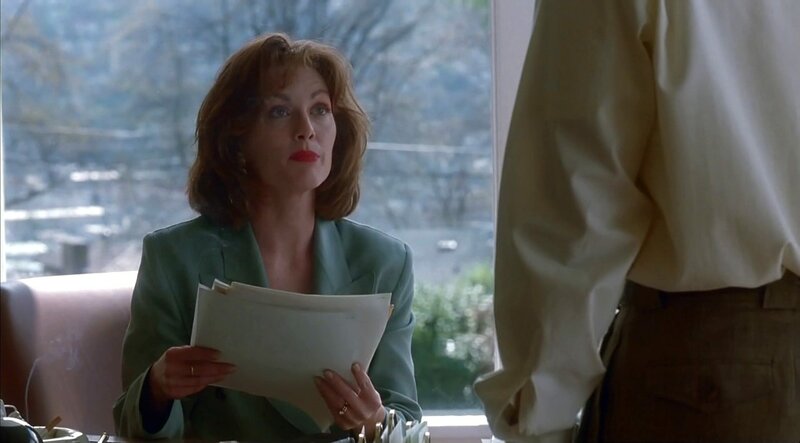 Emmerich’s role is fleshed out by the flashbacks, and there are efficient turns in minor roles from Santoro and Holbrook, otherwise it’s all Portman and Edgerton, one decision the script gets right all along. There’s a fiery showdown that is let down slightly by the same shot being included twice, and a twist in the tale that facilitates a happy ending the movie didn’t really need, but all in all the tone and the pacing allow the movie to breathe when it needs to, and gives the viewer the chance to appreciate the movie’s better qualities, buried as they are beneath some of the less effective narrative decisions. In addition it’s beautifully shot by Walker, and the editing by Alan Cody, who did some excellent work on the mini-series The Pacific (2010), matches the laconic, melancholy mood so perfectly at times that, again, you wish the script had been tighter. O’Connor doesn’t give the audience anything too spectacular or impressive to look at – what Ramsay would have made of the material remains a tantalising prospect – but he does keep a firm rein on proceedings and doesn’t make the mistake of including too many obvious directorial flourishes (though there are a few too many moments where the action is seen through a window or is distorted by glass). Backed up by a low-key yet expressive score from Lisa Gerrard and Marcello De Francisci, Jane Got a Gun may not be a movie that has overcome its troubled production history entirely, but it does get more things right than wrong. 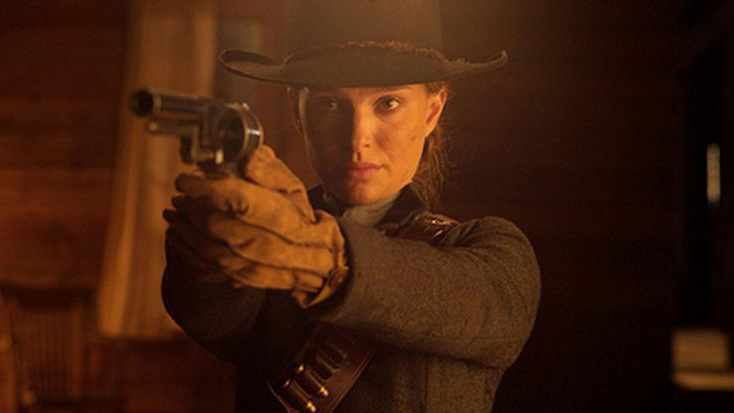 Rating: 6/10 – good Westerns are hard to find these days, and while Jane Got a Gun suffers from a lack of cohesion in its story elements, it still contains enough good material to be worth watching; with good performances from Portman and Edgerton to help things along, this is one movie that deserves to be known for something more than the difficulties it faced in getting made. Another sequel to Avengers Assemble, rather than to the first Thor movie, this opens with a prologue that introduces us to the Dark Elves, evil creatures who want to see an end to the Nine Realms (if you’re not a Marvel fan, just go with me on this). Their leader Malekith (Eccleston) plans to use the Aether, a swirling mass of energy that will allow him to do this when the realms are in alignment. Thwarted by Odin’s (Hopkins) father, Malekith is forced into hiding, and the Aether is hidden “where no one will find it”. This third outing for Thor is huge fun from start to finish, with spectacular set-pieces, humour that ranges from subtle to broader than Volstagg’s (Stevenson) pectorals, gravitas courtesy of Hopkins (as Odin) and Russo (as Frigga), further explorations of the fraternal bond that chafes between Thor and Loki, and the best cameo from another Avenger… ever. 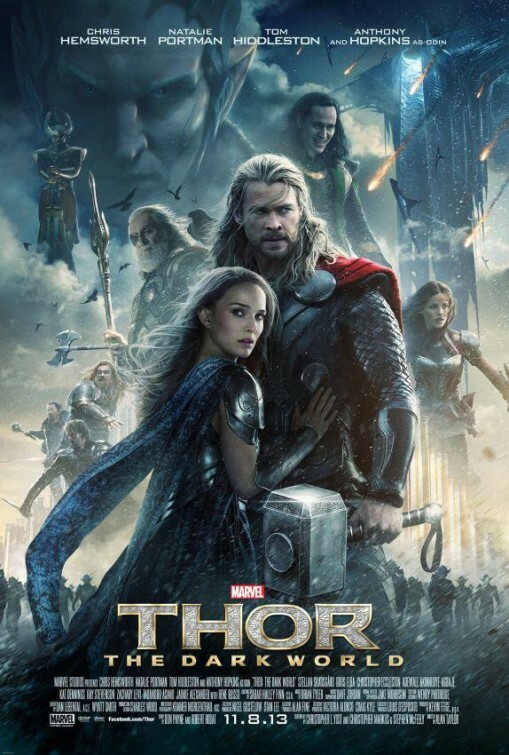 The romance between Thor and Jane is given more space – which is a good thing otherwise Portman would have remained sorely under-used – while the accepted jealousy that Sif (Alexander) feels towards Jane is handled effectively. It’s the quiet moments such as these that offset the action sequences so well, and while those sequences are directed with accomplished flair by Taylor, it’s the ongoing character developments that Marvel are getting right each time. 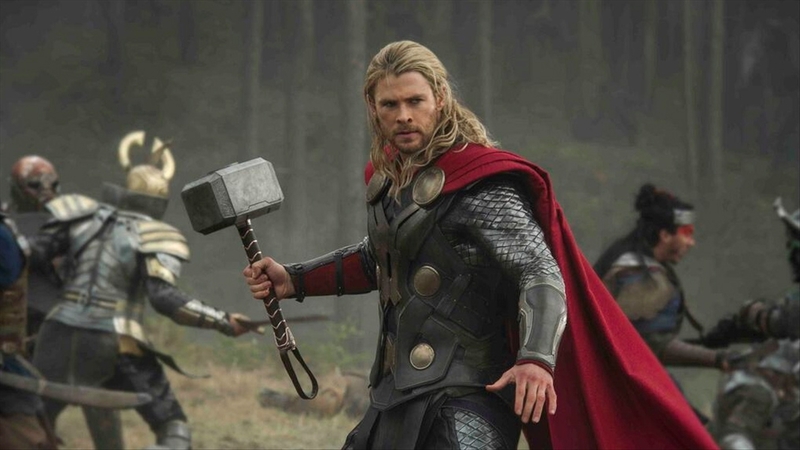 At the heart of the film , though, is the relationship between Thor and Loki, here given added depth by their having to work together to defeat Malekith; the interaction between Hemsworth and Hiddleston is a joy to watch. Hiddleston has a ball (again) as Loki and grabs all the best lines, while Hemsworth continues to mature in the role he’s made his own. 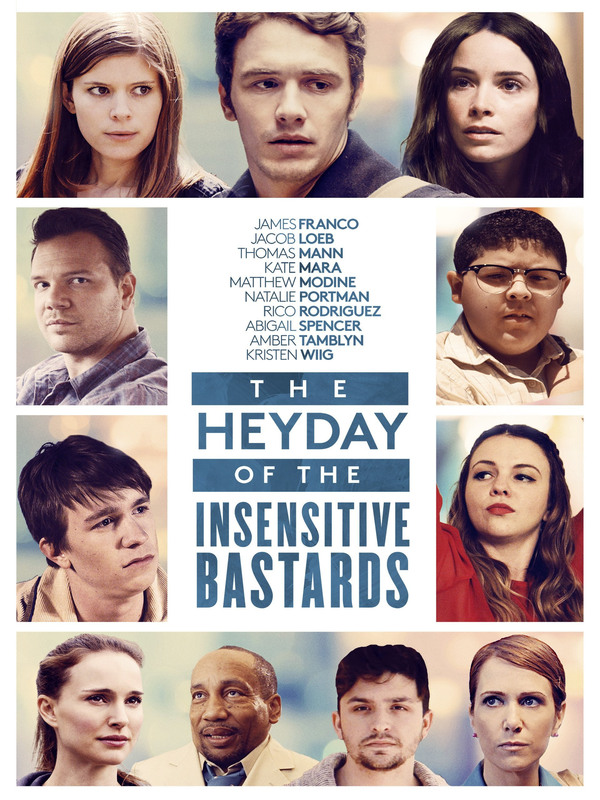 Of the supporting cast, Elba, Russo and Dennings shine, while Eccleston makes more of a villain whose sole motivation seems to be ‘destroy everything’. Taylor handles the various twists and turns of the storyline with experienced aplomb – can we stop mentioning he worked on Game of Thrones now? – and while the script by Christopher Yost, Christopher Markus and Stephen McFeely has its fair share of plot contrivances, they don’t detract from the enjoyment provided by this latest instalment in Marvel’s plans to dominate the cinema box office. There’s also some great location work at Greenwich (three stops from Charing Cross on the underground – really? ), and fantastic production design courtesy of Charles Wood. Rating: 8/10 – top-notch episode from Phase 2 of the Marvel Universe that also helps set up the forthcoming Guardians of the Galaxy; bold and more confident in every way. And by the way, note to Marvel: find some way to give Loki his own movie – okay?